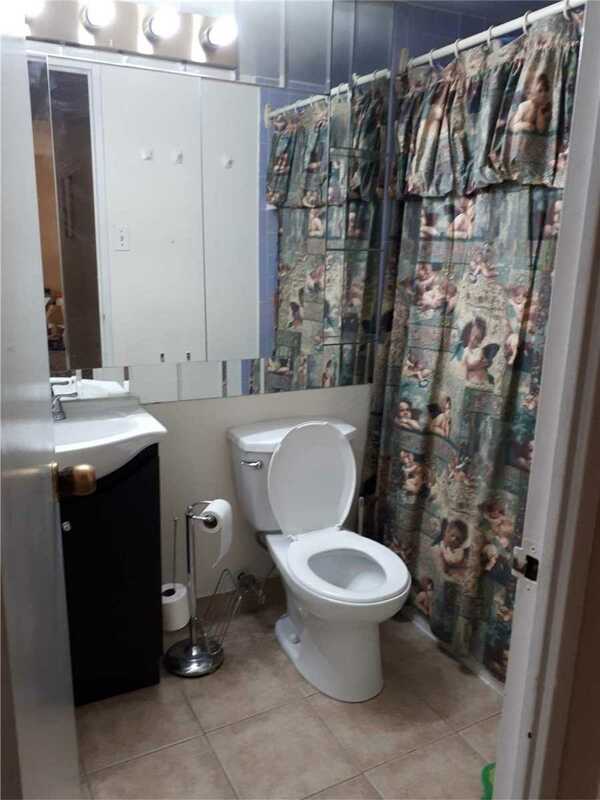 Excellent Location !! 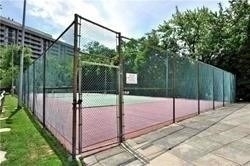 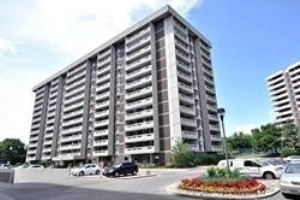 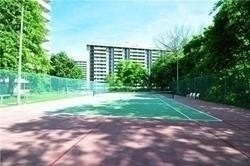 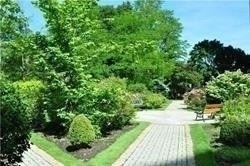 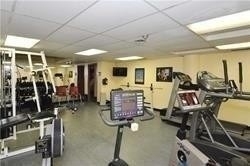 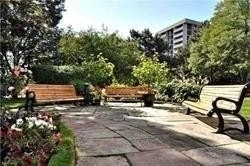 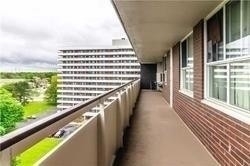 Well Managed & Maintained Thornhill Condo W/Magnificent Ground &Extensive Rec Facilities ! 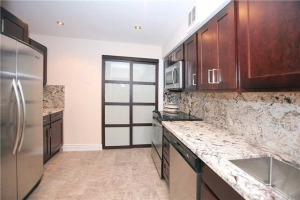 Bright, Spacious &Immaculate 2 Brs+2Baths Unit W/Oversize Open Balcony. 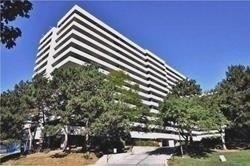 W/Unobstructed Panoramic Western &Sunset & City Views ! 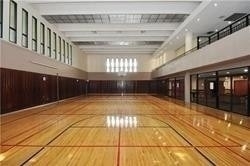 Great Opn Concept Flr Plan! 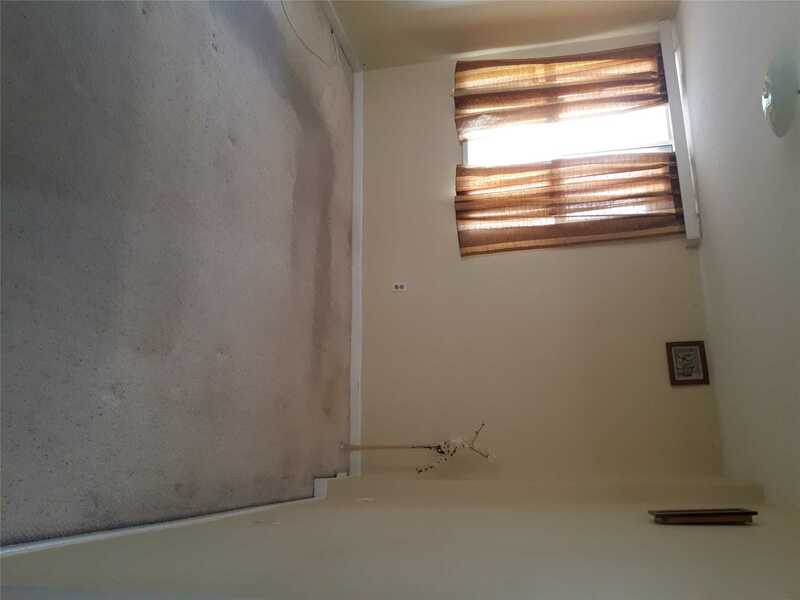 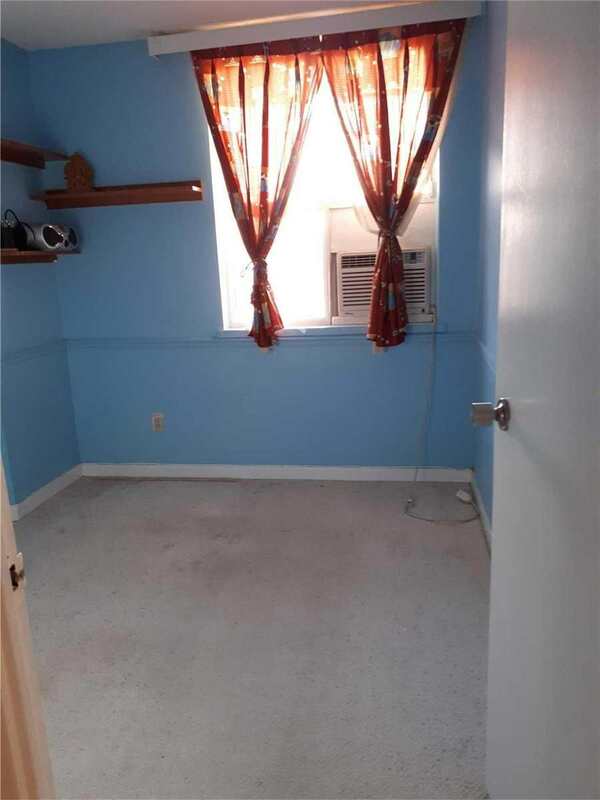 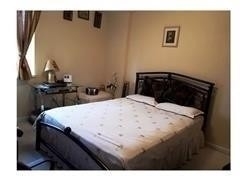 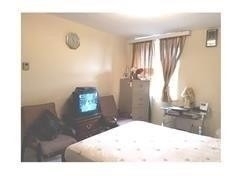 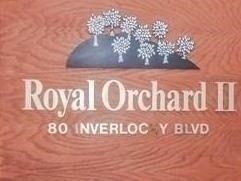 Master Bdrm W/2P Ensuite &W/Wall Mirror Closets! 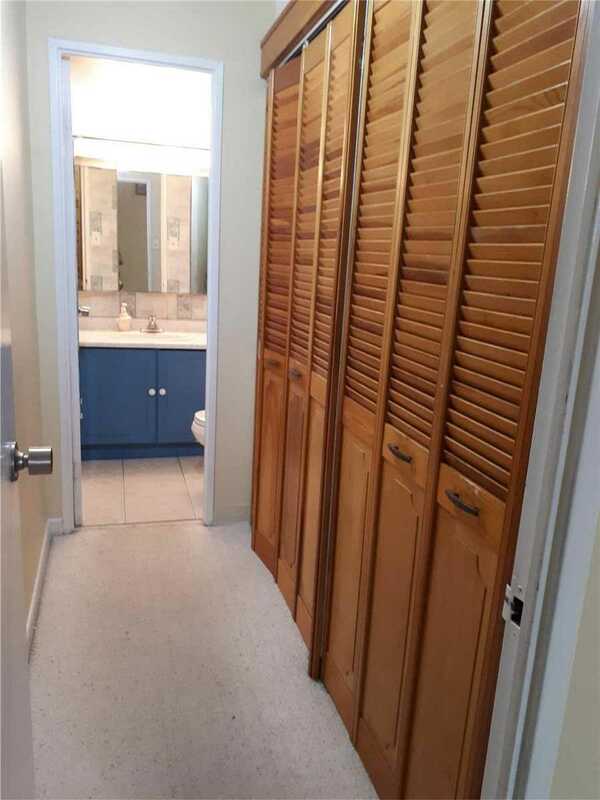 Ensuite Laundry ! 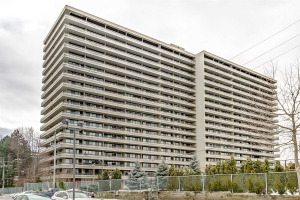 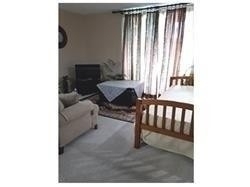 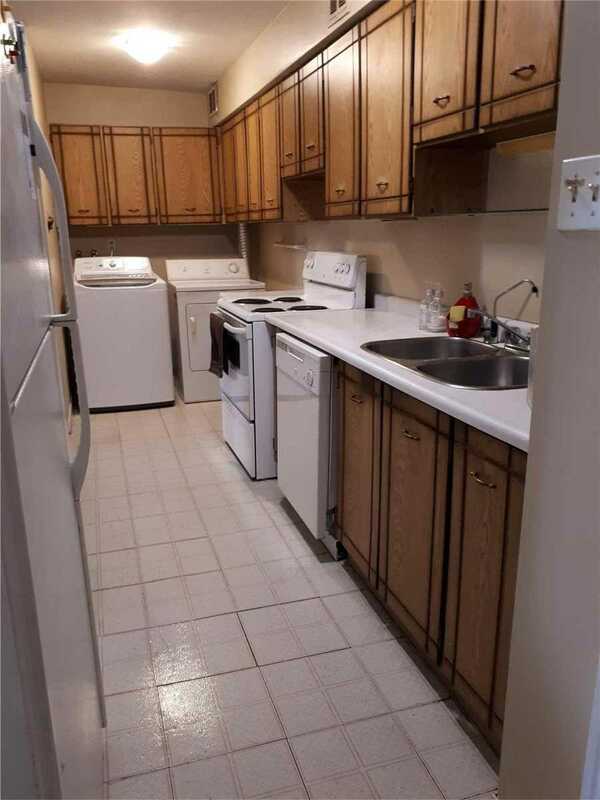 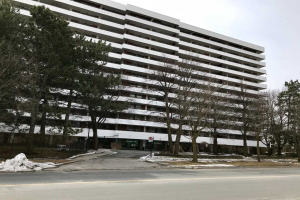 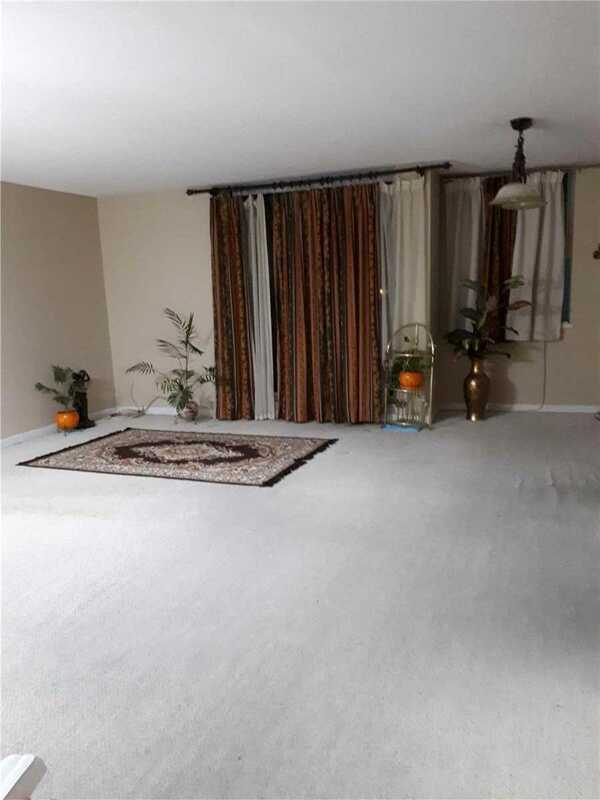 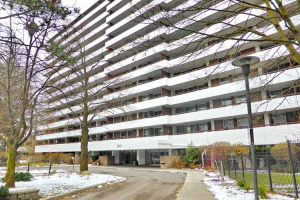 1 Parking & Huge Open Concept Living & Dining W/Large Window &Walk Out To Open Balcony.